The heart circulates blood in the human body, functioning like a powerful pump. From heart disease today is dying more people than any other disease, wars, disasters, and so on. This vital organ located in the center of the human body. Today we would like to present you a very special project for our team since such application is able to save lives. 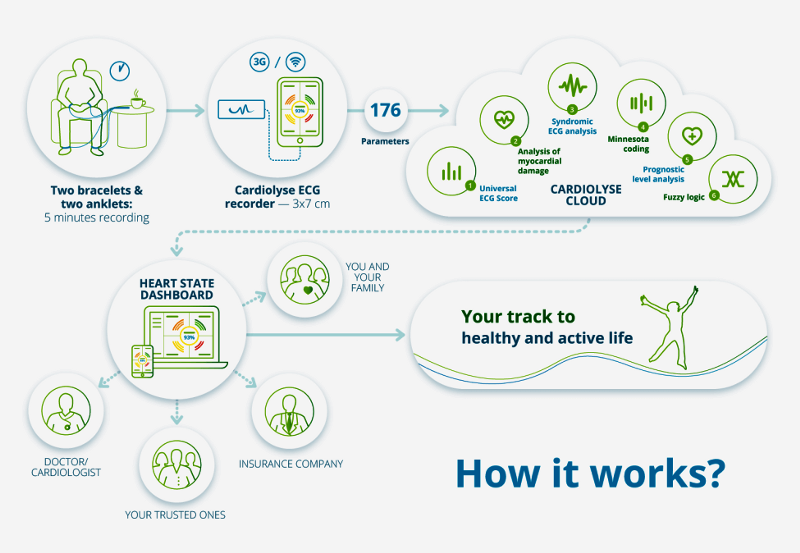 Cardiolyse is a healthcare mobile application that processes the ECG data received by the portable cardio appliance connected to the mobile devices. Recieved data will be sent to a server, which processes the cardiogram and provides 183 specific parameters. Based on these parameters, the doctor can analyze the health of the patient and point out what he/she should pay attention to. The cardio device itself was developed by MD, PhD multiple Ilya Tchaikovsky, who is an Internationally recognized expert in the field of advanced analysis of the electrical activity of the heart and clinical cybernetics. He is a lead scientist of the Glushkov Institute for Cybernetics of the National Academy of Science of Ukraine. 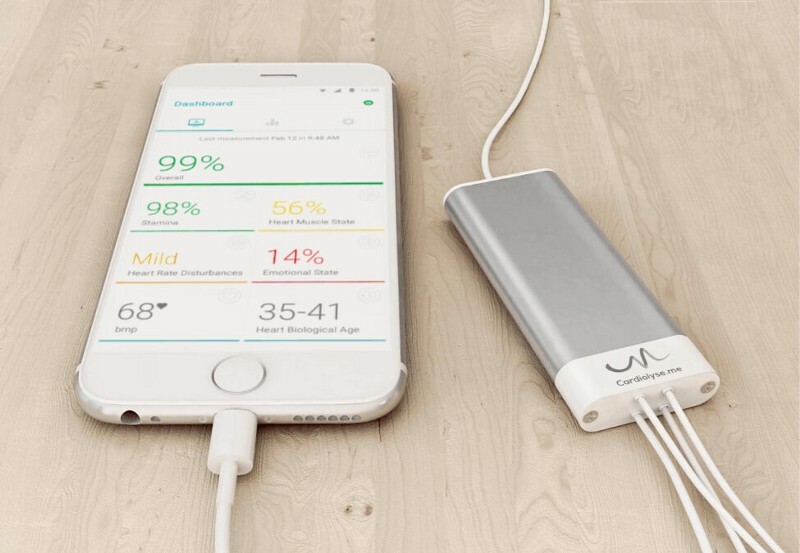 The uniqueness of the device lies in the fact that it is portable and the doctor or the patient can easily take it with him to work or during trips to keep in control of the heart. Ardas team agreed to help Cardiolyse in the development of their business, as we believe in the necessity and importance of such device and application. Our task was to create a system by which a person can connect cardio appliance to the mobile phone and to record the ECG on the smartphone. Then the smartphone will send the data to the server, which processes the cardiogram and provides 183 specific parameters, by which a doctor can analyze the health condition of the patient and prevent heart attack and other cardiovascular diseases. It should be noted that the server itself, which is processed the data has already been patented by the creator and developed by the customer in 2014, and in 2015 they presented a Windows application, which has been used in actual medical conditions and tested by thousands of patients. Hence we were required to create a mobile application by itself and customize its interaction with the cardio device. It should be noted that the specifics of the application is sufficiently narrow and difficult. In fact, the accuracy of recorded ECG data depends on integration with the device. It was complicated to connect the device to the application, namely while setting the starting point of cardiogram since the device records the data continuously and it includes an exclusive firmware and OTG format. Our developers were working hard on this integration and there were several attemts before the success, but they still managed to complete it in time. When Cardiolyse entered the market with a mobile application and portable cardio device, it turned out that many clinics have been interested more just in the application that will be able to process data from their cardio equipment. Thus, the company decided to change the course of their business toward sales of the application, which is able to process ECG data from any portable device. This application dramatically accelerates and eases daily health monitoring of thousands of patients, and in case of parameters below norm, it signals for necessary ambulance. The application passed an automatic and manual testing and showed good results, namely cardiograms of patients matched with the parameters that issued by the Cardiolyse application. Now Cardiolyse team grows and reaches new heights. They take part in international conferences and have already managed to get the support and advancement of the device in China and England. 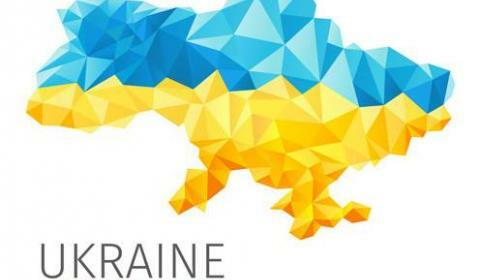 We are happy to be part of this important project and believe in its success. For us it was a great experience, which will help us in the future in the implementation of new startups in the medicine field. Find out more about ECG analysis, the main features of the application and the technology used in the development by reading the case about healthcare application development.